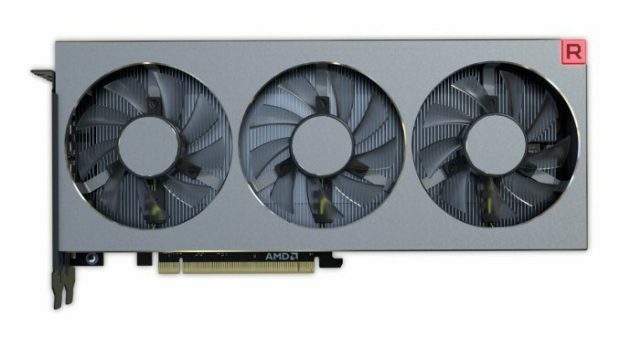 According to Amazon affiliate numbers, AMD has gained 46% CPU market share and there are 3 AMD CPUs on the list of top 5 most popular CPUs sold on Amazon. The Intel 8700K was the most popular CPU according to the numbers, which is not surprising keeping in mind the introduction of a 6 core 12 thread variant in the mainstream Intel series of CPU for the first time ever. 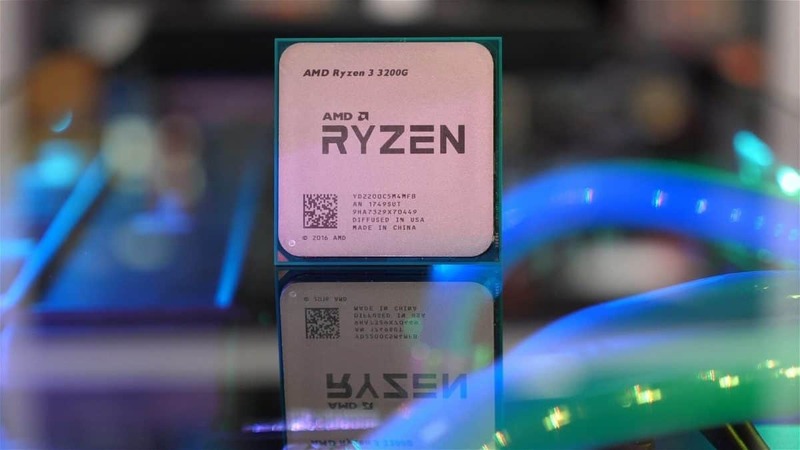 The previously most popular chip, the 7700K have been knocked back and have been replaced by the AMD Ryzen 5 1600 that takes the second place and in third place, we have the AMD Ryzen 2400G. In fourth place, we have the Ryzen 1600X. The 7700K came in at 5th place followed by the 8600K at 6th. All in all, out of the top 10 most popular chips, 5 were AMD chips and 5 were Intel. That is a 50-50 percentage and very competitive indeed. If this is not a wake-up call for Intel then I do not know what is. 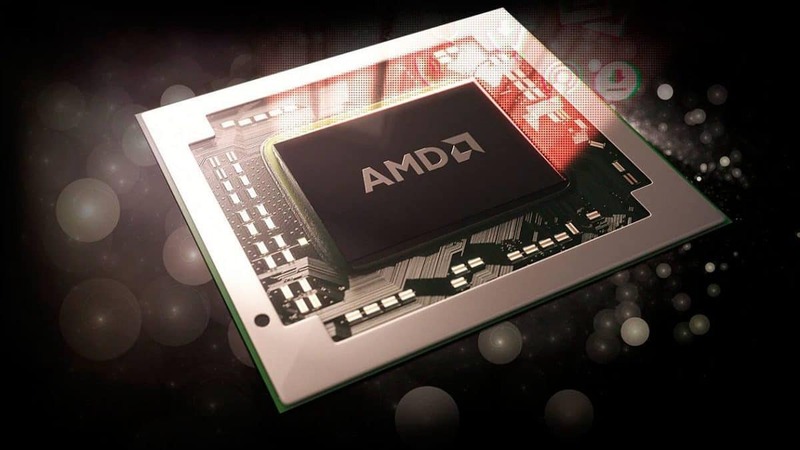 The increase in the number of cores and threads has been the major selling point for AMD and while we have been hearing about an upcoming 8 core chip from Intel, you can argue that Intel is too late to the game. You can check out further details in the video included below. 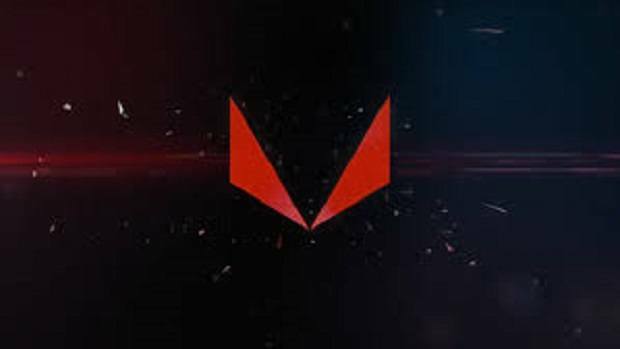 Q1 2018 has been a good year for AMD looking at the CPU market share according to the video. It is impressive to see how far AMD has come ever since the AMD Ryzen series of CPUs came out. 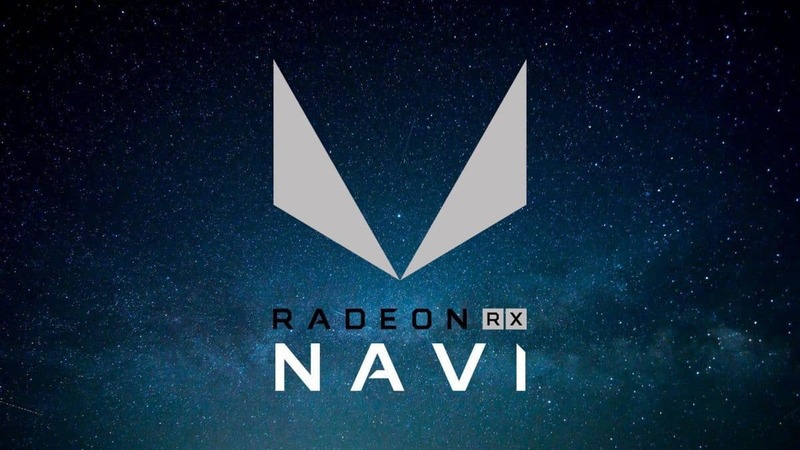 It is safe to say that AMD saw an opening in the market and was successful to take advantage of that. 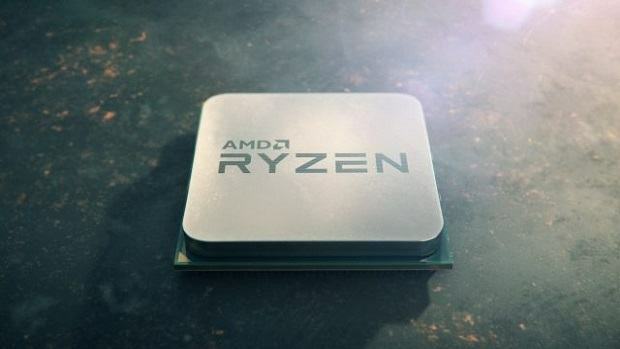 We have seen the refresh of the AMD Ryzen series and the top of the line AMD Ryzen 2700X. 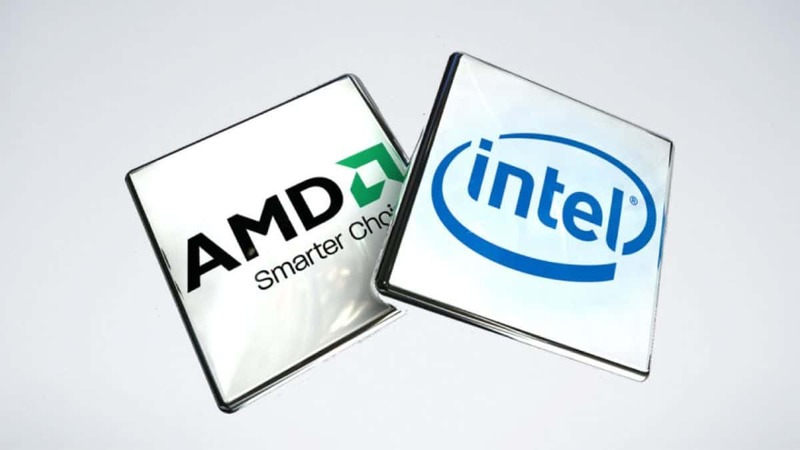 Let us know what you think about this increase in AMD CPU market share and whether or not you are considering shifting to AMD Ryzen this year.